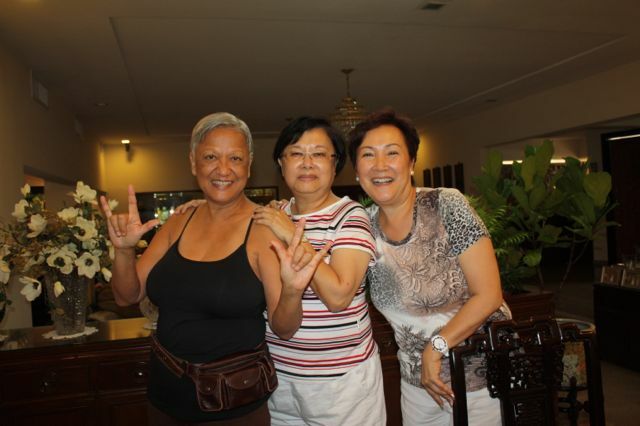 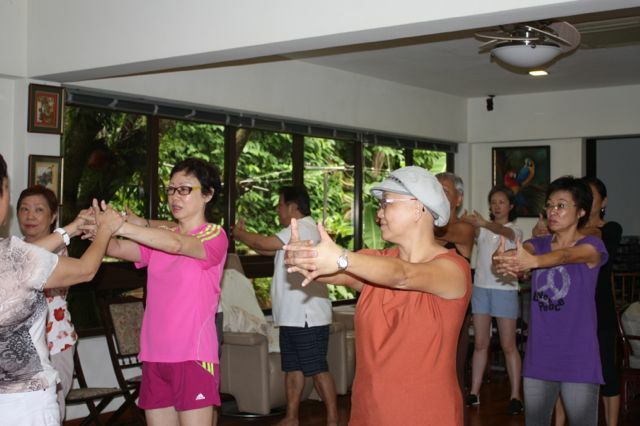 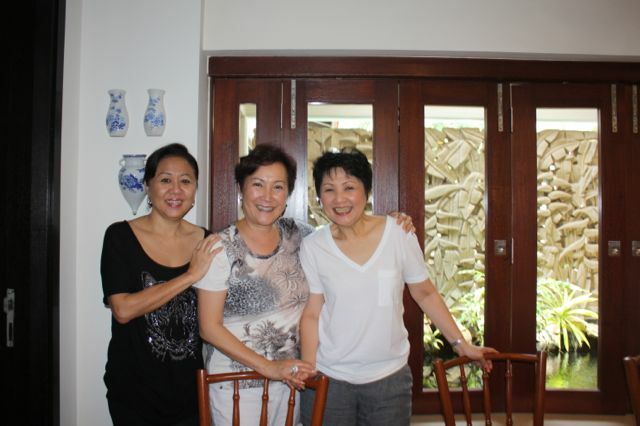 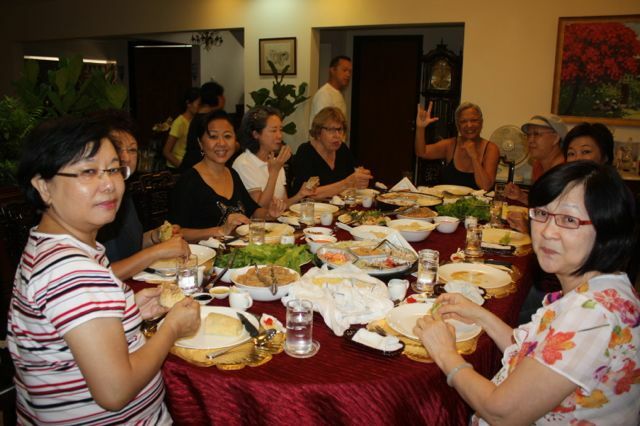 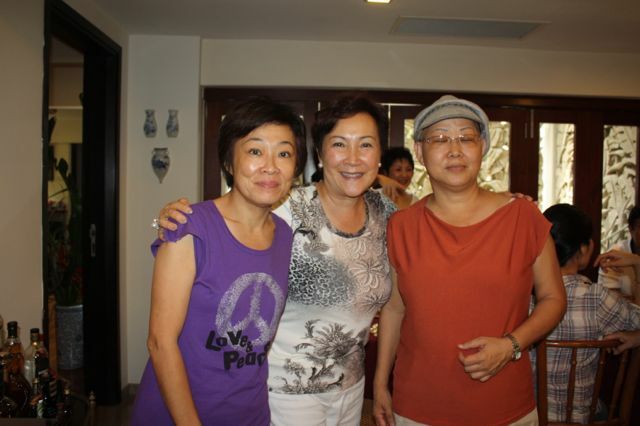 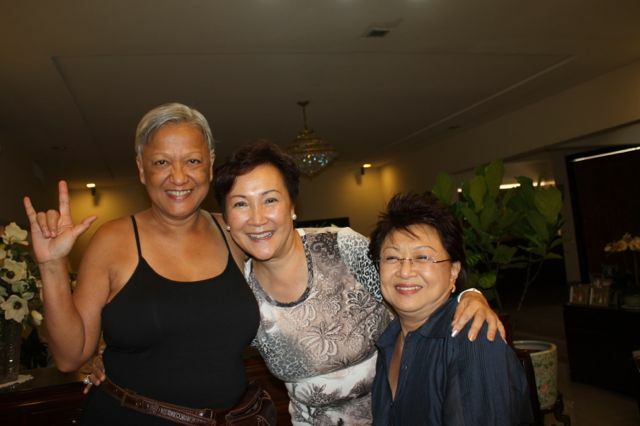 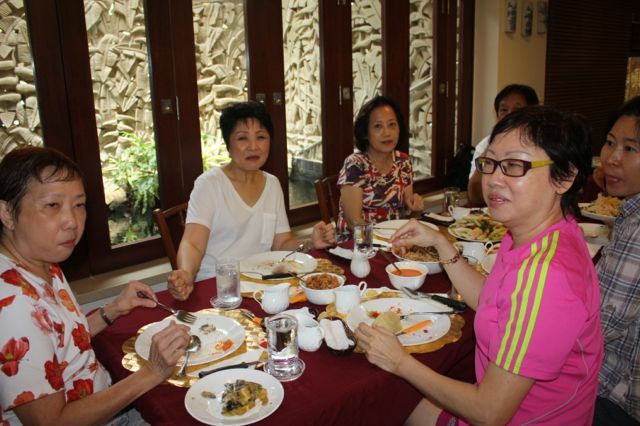 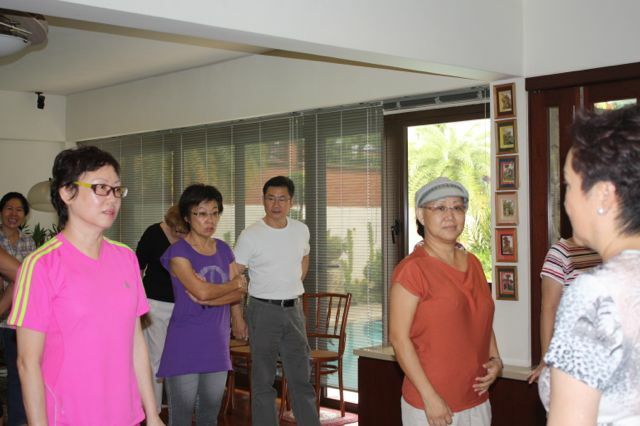 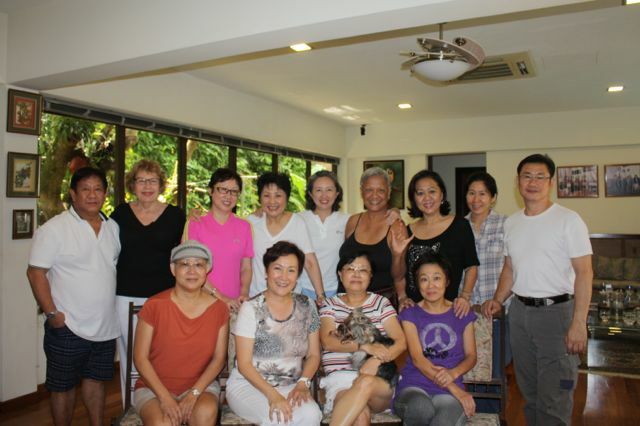 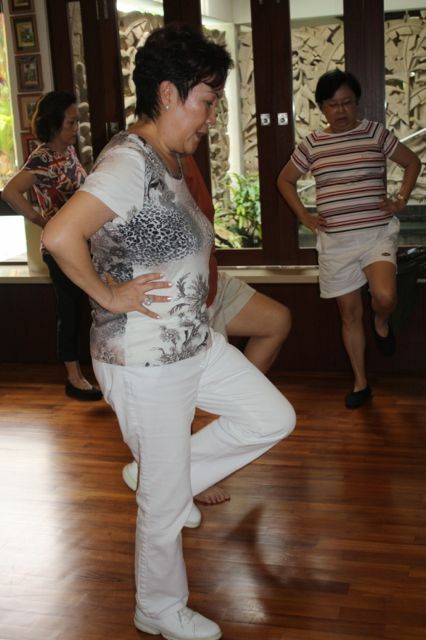 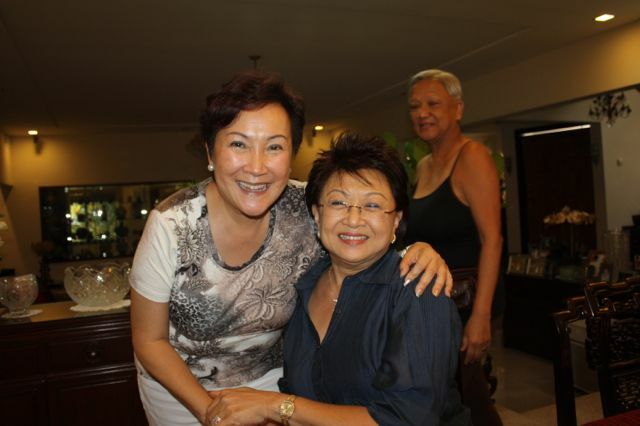 The LTK exercise was shared at a private home in Singapore on a recent visit by Evelyn. 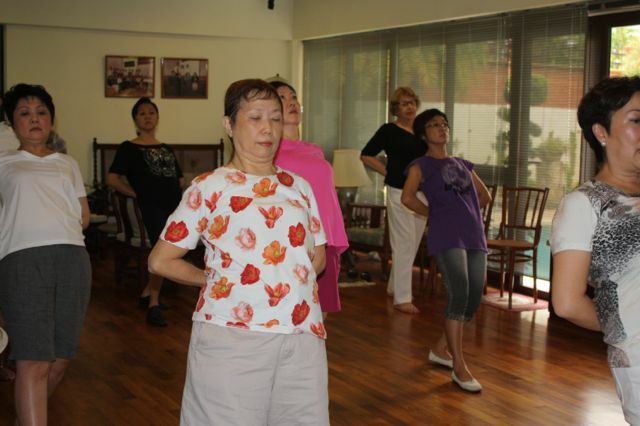 All the participants were very enthusiastic about the form of each movement. 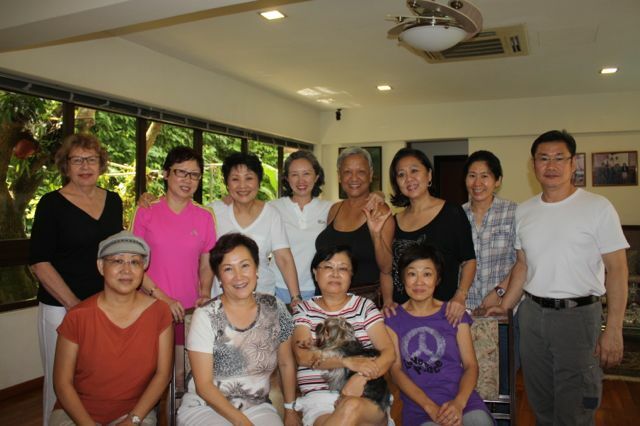 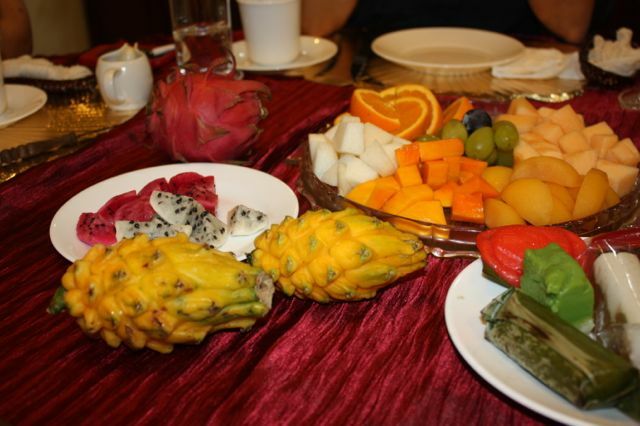 May they enjoy good health and comradeship as Luk Tung Kuen is taught freely all over the world by many volunteers.